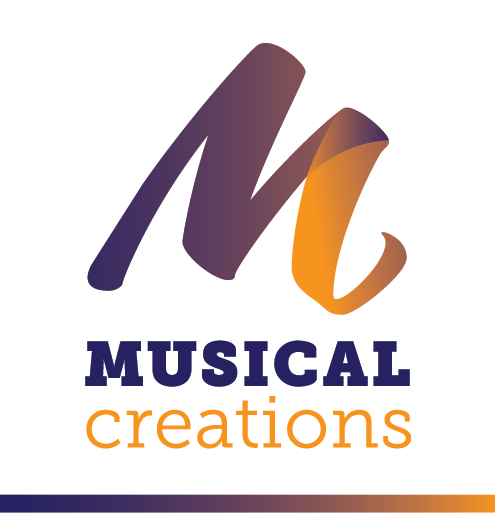 The team at Musical Creations specialise in writing original songs of quality to a specific brief. Upon receiving and accepting your brief we will produce a new and original song, which takes into account the artist’s individual style and vocal characteristics. We can use lyrics written by the artist and incorporate any desired instrumentation.